We have worked for the event planning company Paradoomba, Lebanon. We have designed it's website, it's creative, responsive, easy-to-read, trendy and well adapted to the target customers. The design is flat, full-screen. 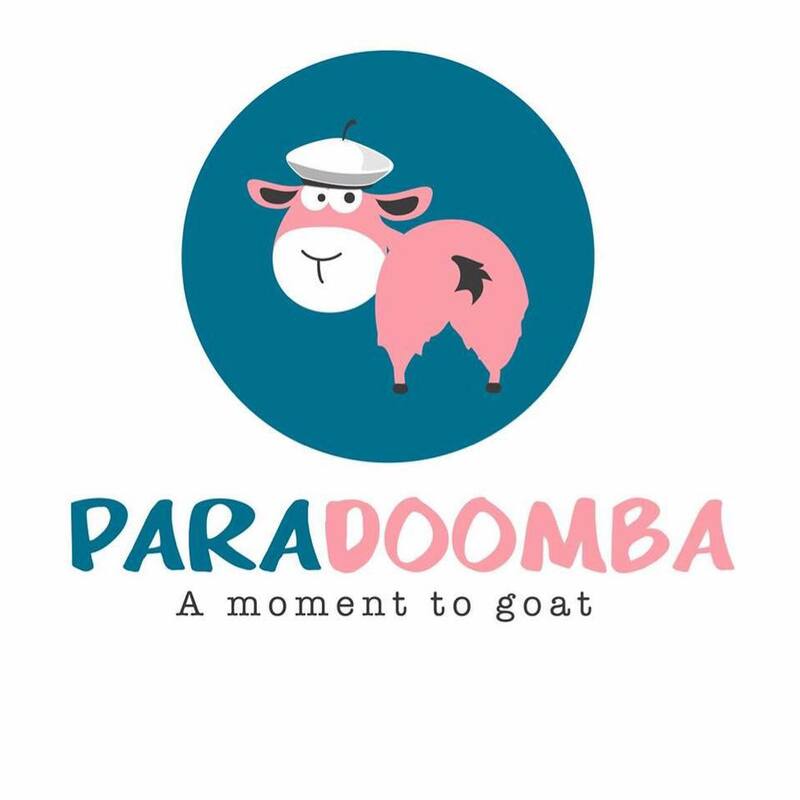 We have managed as well everything that concern Paradoomba's brand identity, including the logo, the business card, the letterhead, the envelops and leaflets. Taking into consideration that kids are the majority of the target audience, our designs have been created to attract them, to stick into their mind.